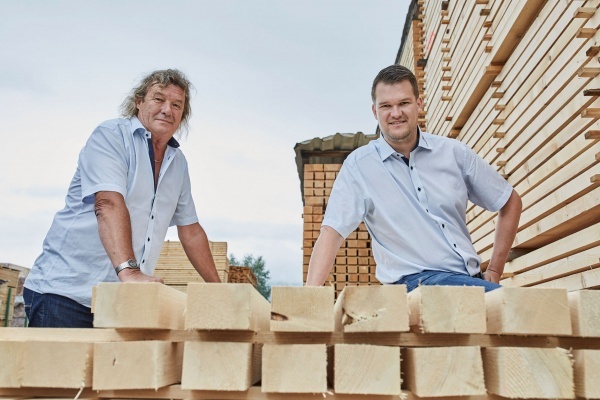 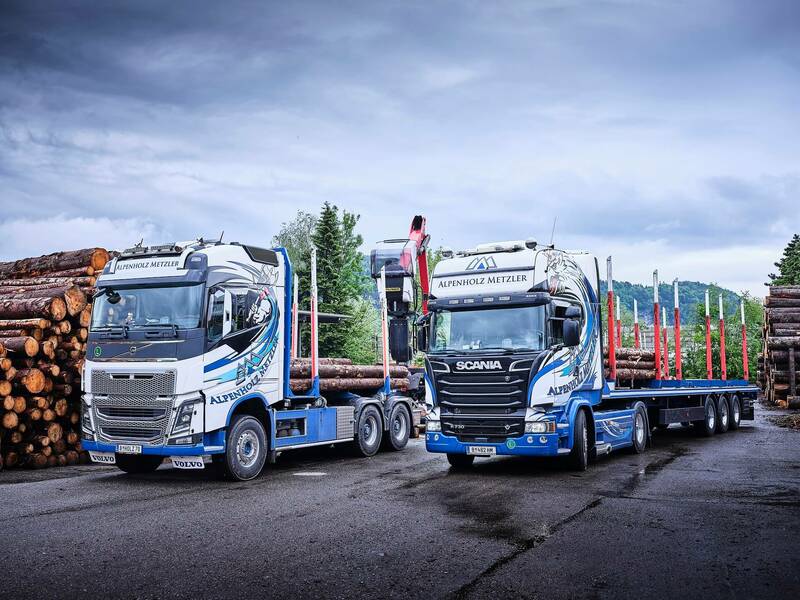 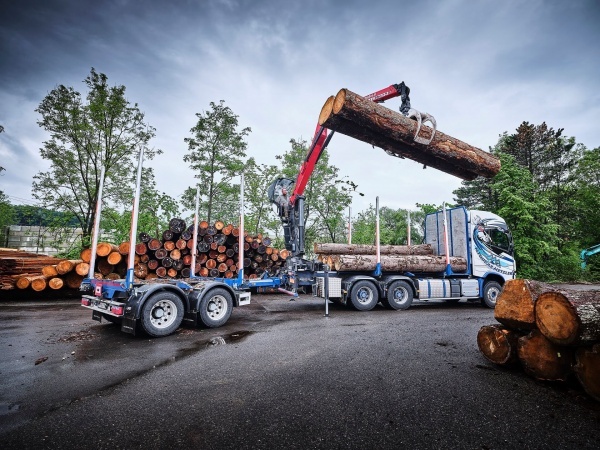 Growing up with wood and 15 years of experience in operations ensure the reliable fulfilment of customer requests quickly and in a solution-oriented way. 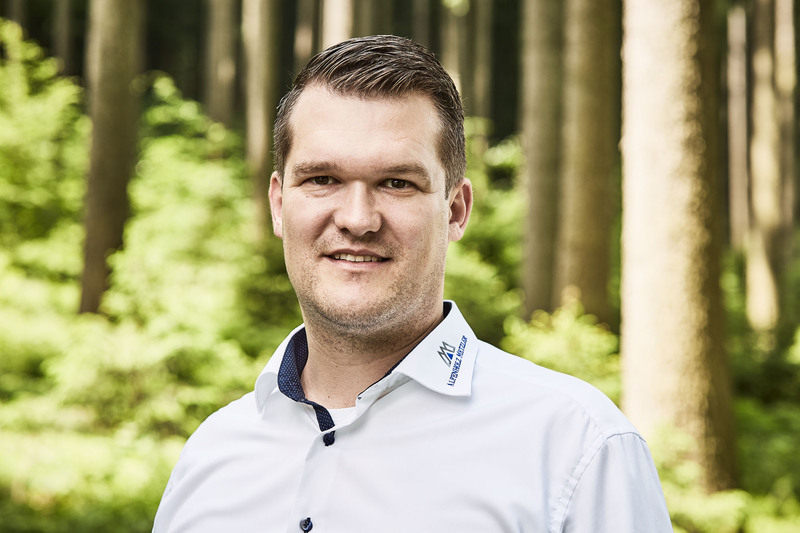 As managing owner, Johannes is involved in all areas of the day-to-day business – with a special focus on sales. 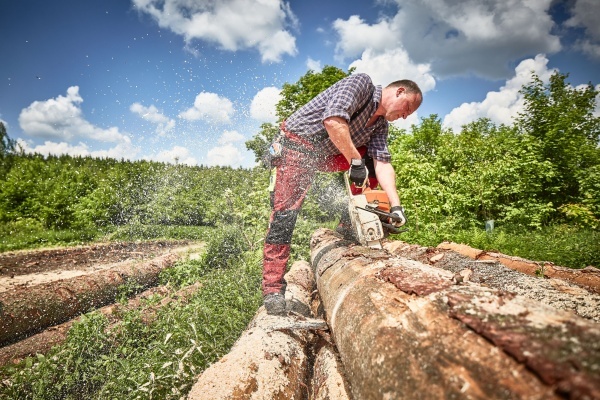 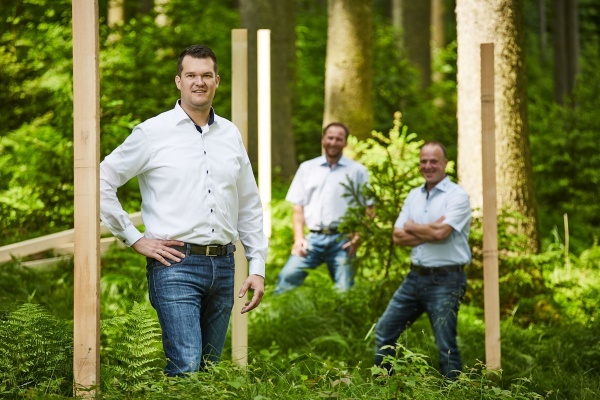 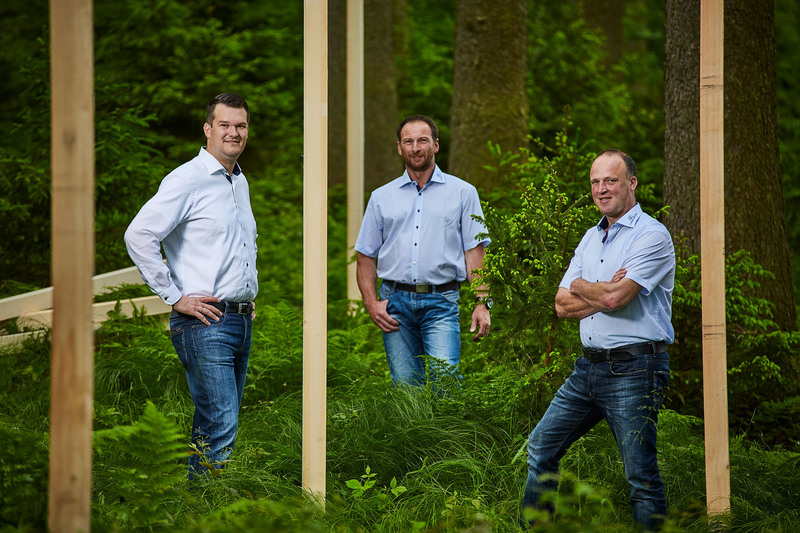 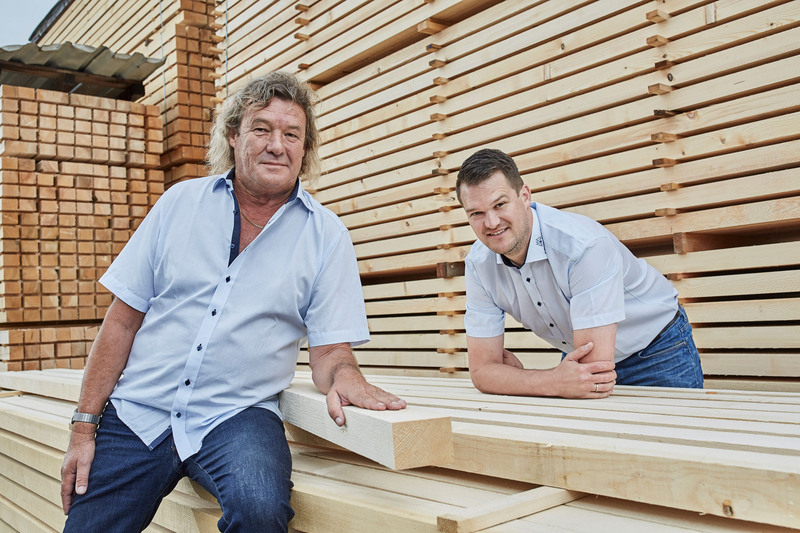 20 years of experience, including many years as a band sawer at a renowned sawmill in Vorarlberg, allow a selection of the raw material whilst it is still in the forest. 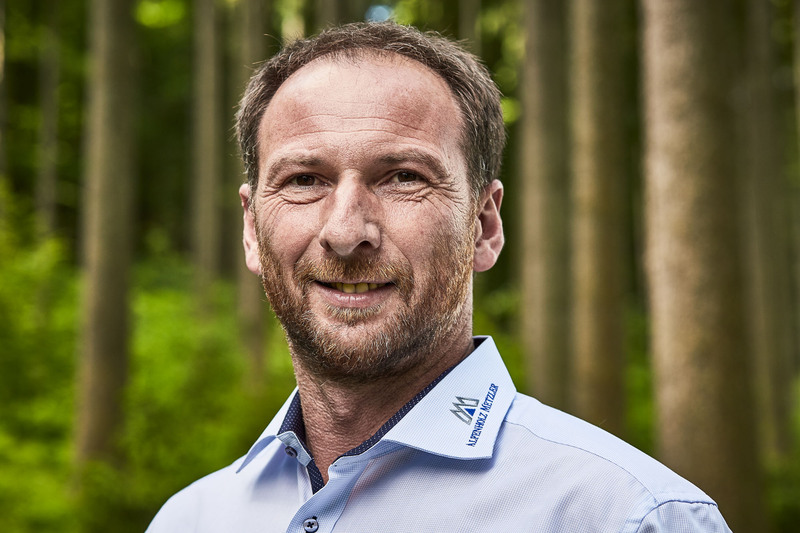 Reinhard’s focus is on raw material procurement and sales in Italy. 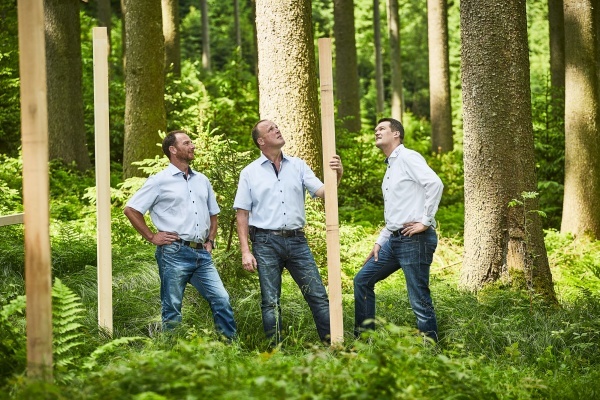 The veteran of the Vorarlberg-based sawing industry. 40 years of experience in operations are a valuable asset to the team. 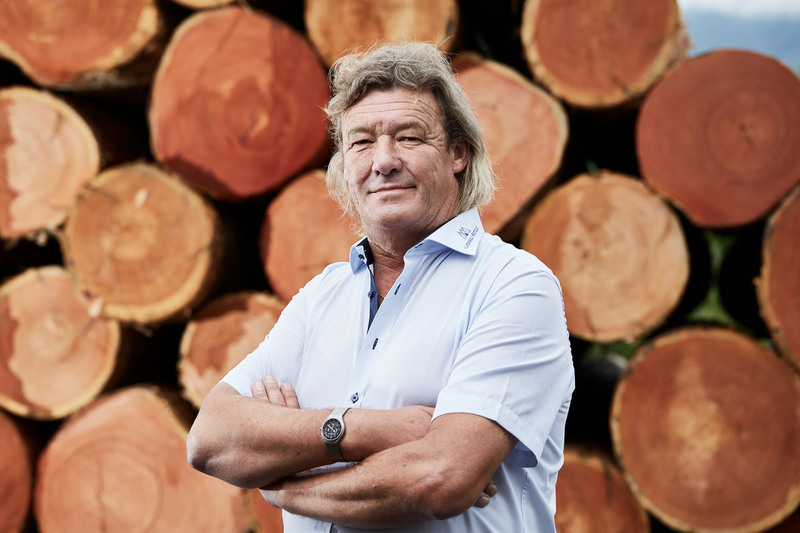 Hubert coordinates the cutting, on-time delivery and customer-specific sorting are very important to him. 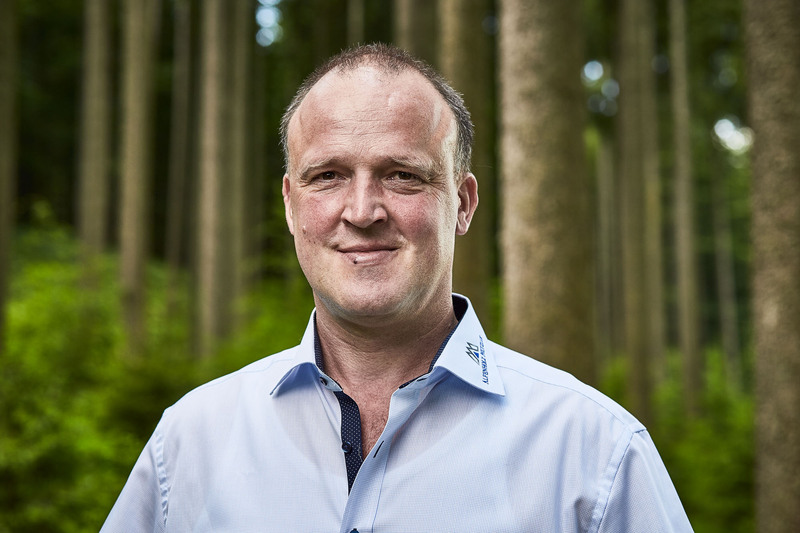 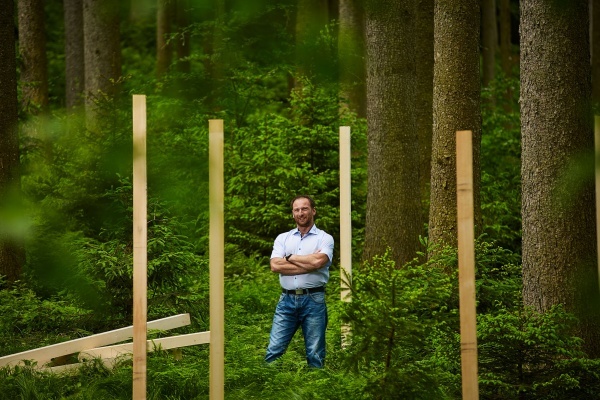 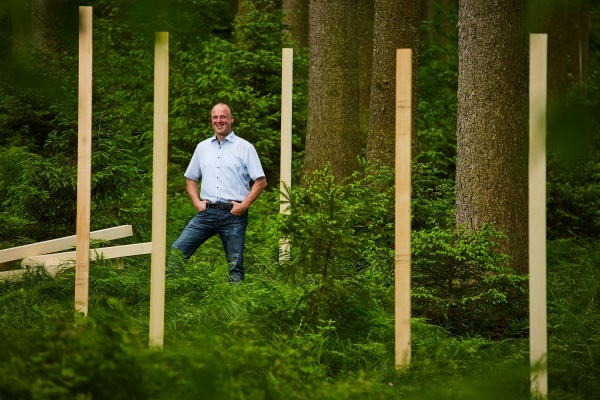 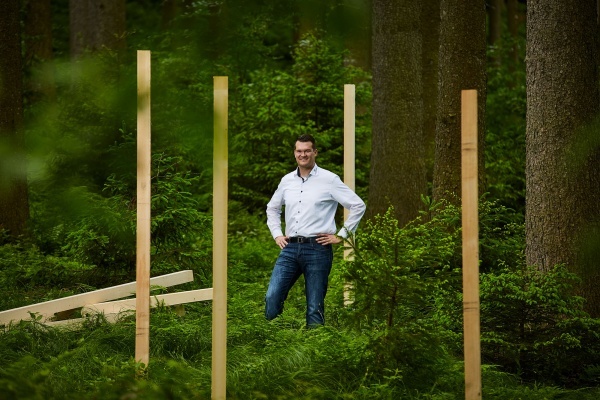 Due to his work for several Vorarlberg-based sawmills, he is very familiar with wood as material and can therefore also be flexibly deployed. Alwin’s focus is on logistics. 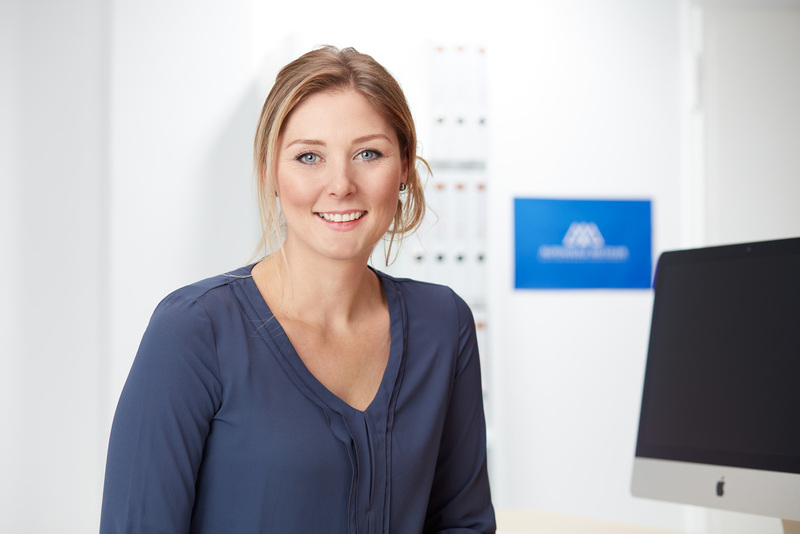 Many years of experience in secretariat organisation and marketing are the basis for an efficiently structured back office.